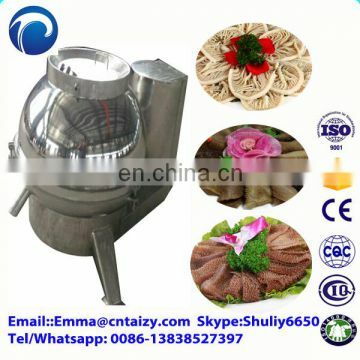 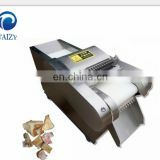 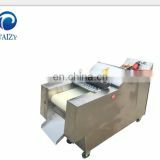 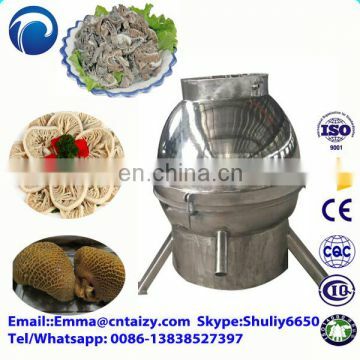 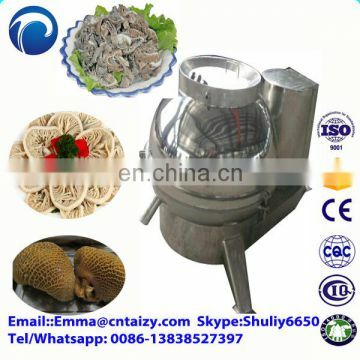 Tripe washing machine is special equipment for cleaning beef tripe and lamb tripe. 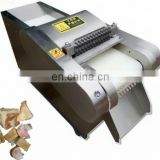 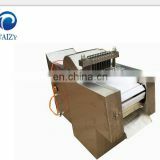 It has a compact structure, smooth running, easy to operate, clean feathers. 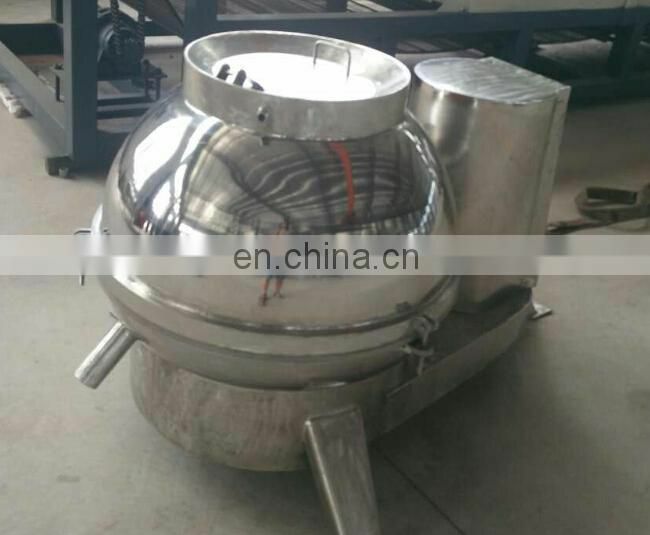 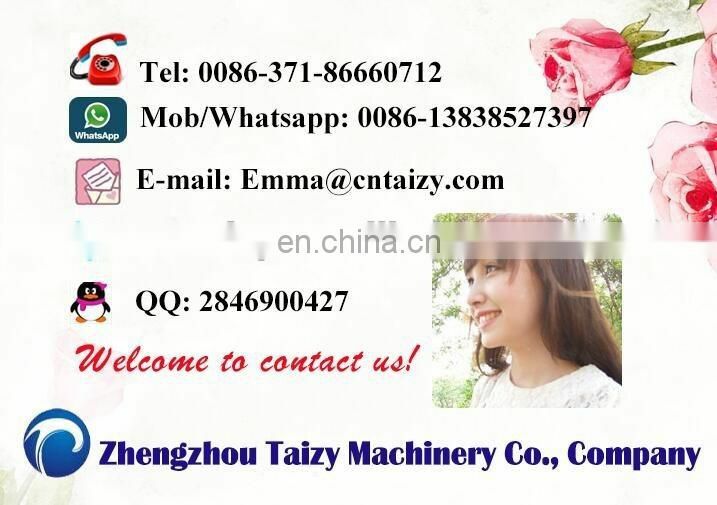 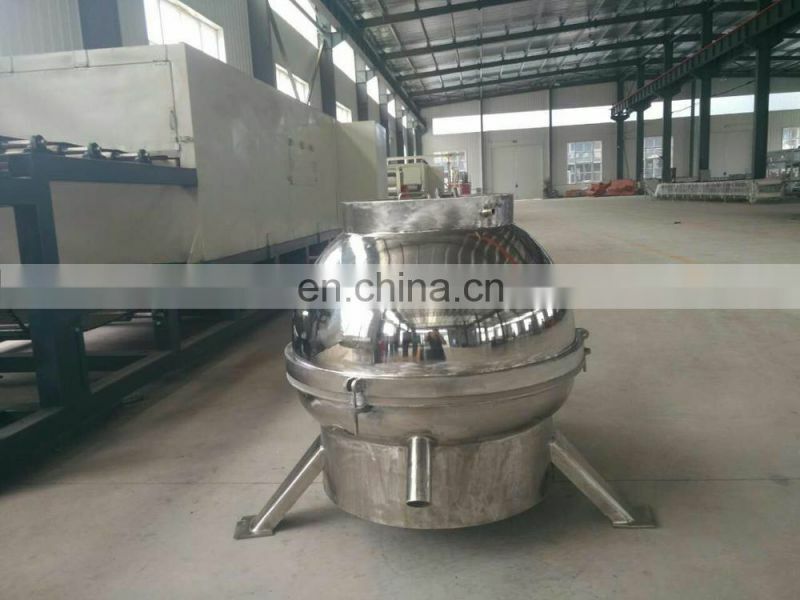 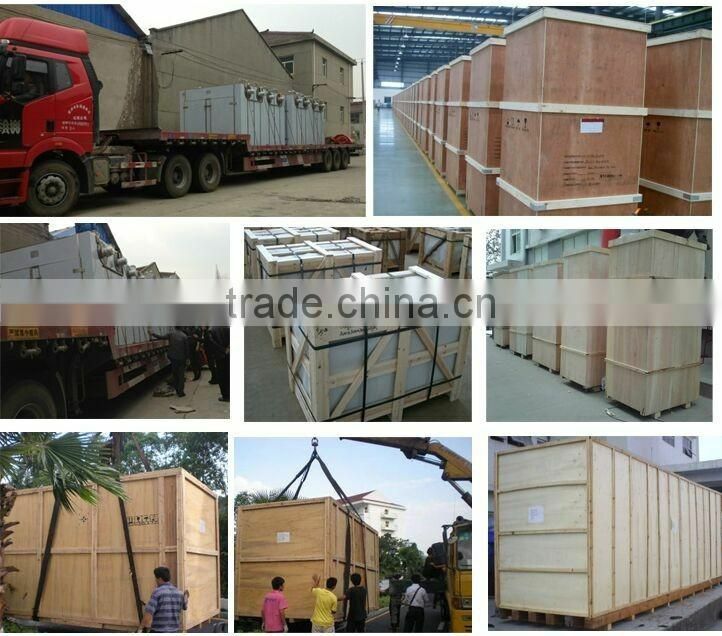 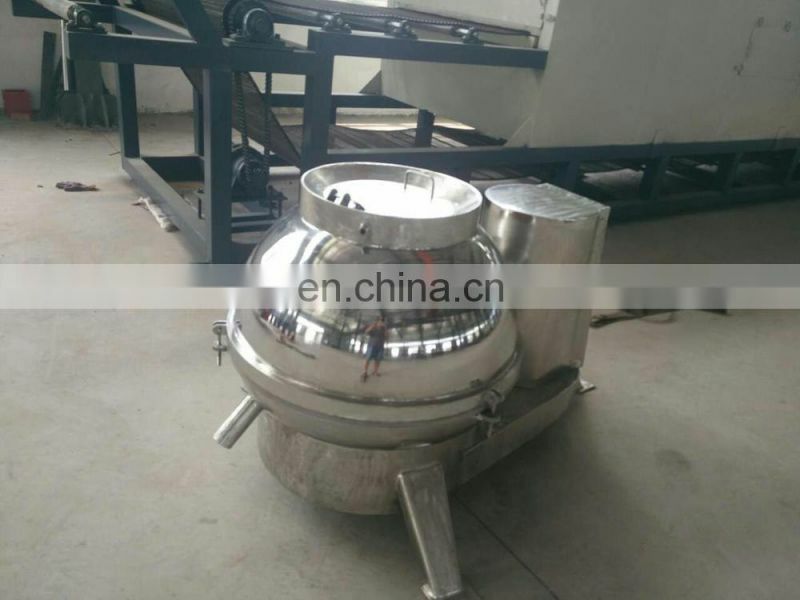 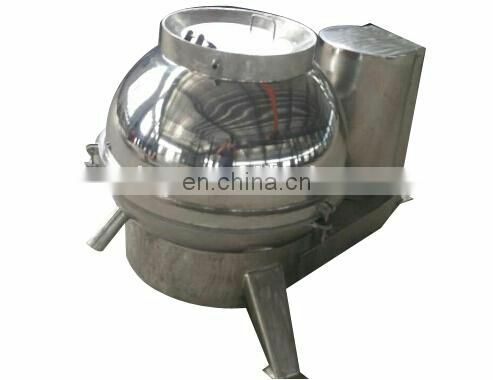 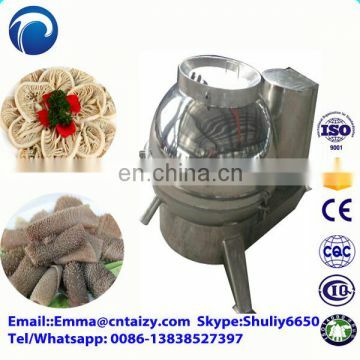 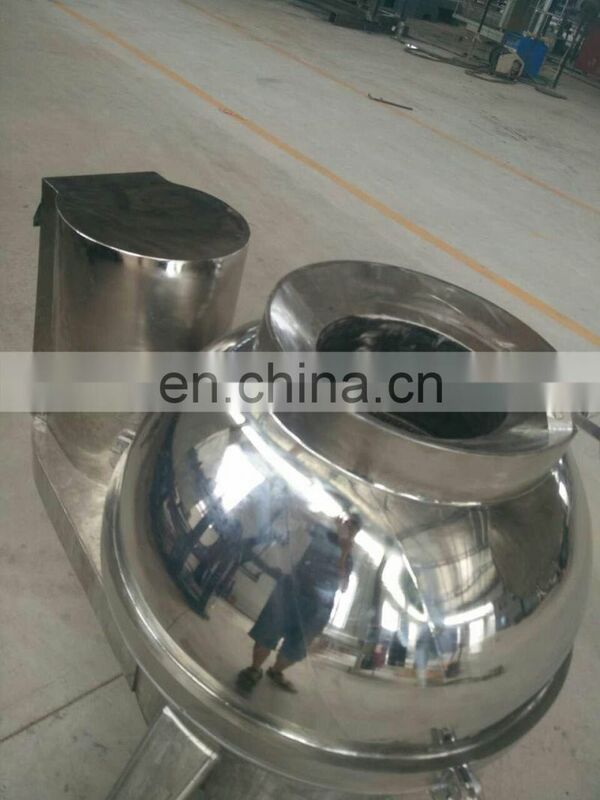 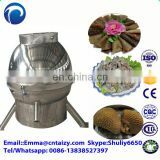 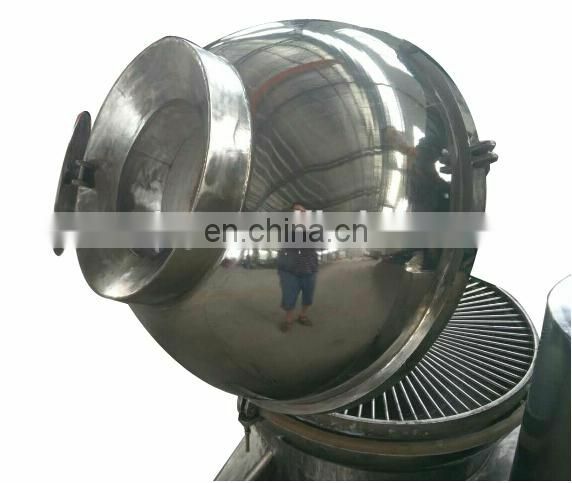 For hot wash tripe, stainless steel production. 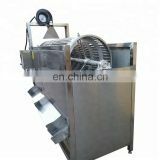 Adjustable speed, with a manual door.